BOC Smootharc inverter-based MMA machines are lightweight and portable and suitable for a wide range of applications. Fetauring TIG (Liftarc) functionality and can be used with the BOC TIG torch (purchased separately). Ideal for light industrial, repair and maintenance work, the Smootharc MMA 131 plugs straight into a 10 A outlet. 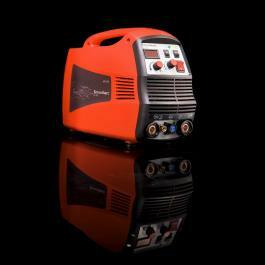 The welding capability of this machine delivers a smooth and stable arc and can be used with a wide range of welding consumables. 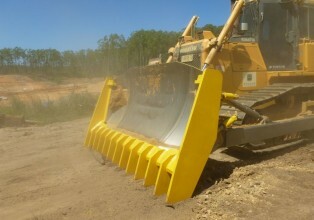 Fabrication of a Tree Pusher and Stick rake for Dozer.